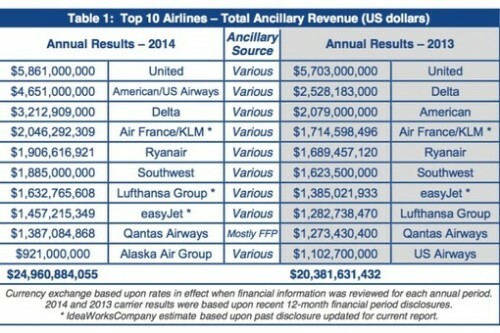 Airlines are getting smart about gathering data of our preferences when we book and when we fly, using a variety of sources including web-page reservations systems, mobile apps, and the sales of inflight products and services as well as advertising on in-flight entertainment systems. When you’re swamped with work or just distracted by other things, there isn’t time to delve into Google Analytics and look at the data on a regular basis. So there’s every chance you’re missing important information about problems with your site or even not noticing when something has improved until perhaps the end of the month when you’re examining that month’s achievements. The good news is you can use a variety of custom alerts to notify you of these things as and when they occur. 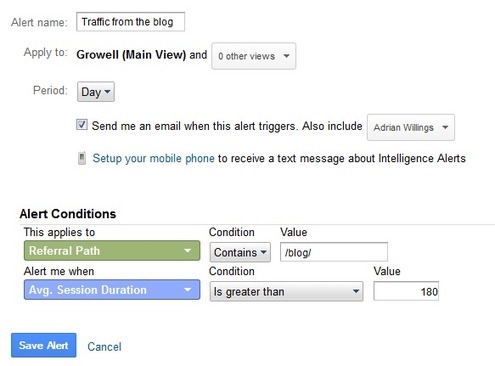 Here a few examples of how to use Google Analytics custom alerts. The biggest shortcoming of predictive intelligence is that it looks for buying patterns to make “relevant” offers. The idea is that if it happened once in the past, will happen again in the same way. The main problem of Predictive intelligence is that it is not possible to complete replicate twice the context and intent, the most advanced predictors of behavior, in which the buyer acts. A new model, anticipatory intelligence, tries to account for context, intent, but more importantly for the many different possible scenarios – instead of next best step, tries to derive next most likely scenarios all with different likelihood of happening, and present them all as anticipatory steps. – OTAs are the first place that travel websites consumers visit when they plan trips. Google second and Tripadvisor alike websites third. This article is meant to help business leaders understand the analytics opportunity and techniques. All the while, providing a reference for Data Scientists and technical leaders to use as they try to distill immensely complex subject areas into comprehensible bite-size pieces.